With Valentine’s Day just around the corner, there’s less than a month to plan the perfect night out. But don’t fret!  Whether you’re fanning the flames of new love, already partnered up for life, or spending the day with good friends - a night at Red Door playing one of our immersive escape rooms will be a Valentine’s Day you won’t soon forget! Being single doesn’t mean you can’t have fun on Valentine’s Day. Ever heard of Galentine’s Day? What’s Galentine’s Day? “Oh, it’s only the best day of the year,” says Leslie Knope. Whether it’s girls’ night or a party with the whole squad (Palentine’s Day? ), gather a group of your favorite people, enjoy a bit of friendly competition, and see how well you and your buds work together. 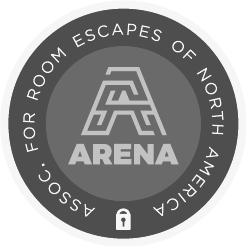 Our escape rooms can accommodate 2-7 players! Ah, young love. It’s sweet, sometimes shy, oftentimes awkward. Make it less so with a group date! Since an escape room is a multi-player game, call on couples you know or play matchmaker with those two lovebirds who can’t seem to get a clue. Maybe they’ll be able to help you find some in the escape room. While you all play together, it could also be cool to pair up and cover different areas of the room. It’ll be a fun and memorable way to get to know your partner. Couples in a serious and committed relationship will especially have fun and benefit from our escape rooms on Valentine’s Day. Escape rooms are known for their ability to facilitate a culture of teamwork and, at Red Door, teamwork is one of our core values. They say that the key to a healthy relationship is communication, which is also one of your best tools in an escape room. Strengthen your communication skills with your significant other in a fun way this Valentine’s Day! Sometimes love seems like a total mystery, but your plans this Valentine’s Day don’t have to be one. And if you haven’t yet decoded the puzzle called love, you can try your luck working out a room full of puzzles instead!